Dr. Hubert Achermann, born 1951 in Lucerne, studied law at the University of Bern and acquired his legal license for the Canton of Lucerne in 1979. In 1982, Achermann joined KPMG and served as Director of the firm’s Tax business unit (tax consultancy) from 1994 to 2004. 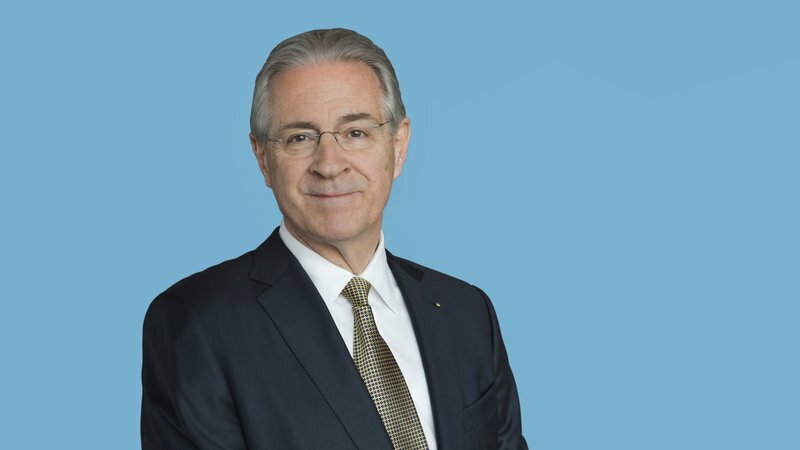 Subsequently, he was elected CEO of KPMG; he is an active member of the firm’s international network since 2008 – both as a Board Member of KPMG Europe and Lead Director of KPMG International. Currently, Achermann is also on the Board of Directors of UBS Switzerland AG, Georg Fischer and the Ernst von Siemens Music Foundation. Achermann lives in Lucerne with his family and is involved in various organisations, including the Lions Club Lucerne. At the beginning of 2009 his long-held desire to serve as President of the LUCERNE FESTIVAL Foundation and the Foundation Friends of LUCERNE FESTIVAL came true.